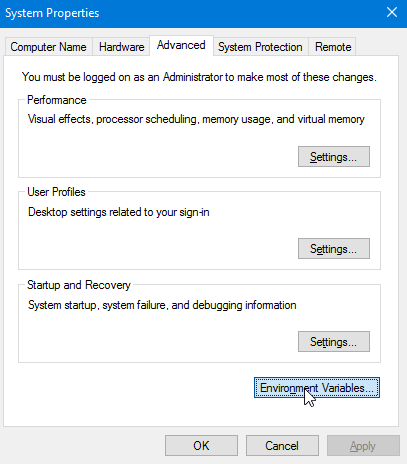 You may have encountered the term “system environment variables” from time to time. More specifically, system path environment variable. This is often talked about in context of running executable files via the command line / powershell window. In this example, I will demonstrate how you would install and run cmder from the command line, but you are of course free to do this for any application containing executable files. Cmder is a terminal emulator for Windows, and I highly recommend you try it out if you are a developer that is comfortable using a terminal. Our task is done when we are able to open Cmder.exe via the command line, regardless of current directory path. 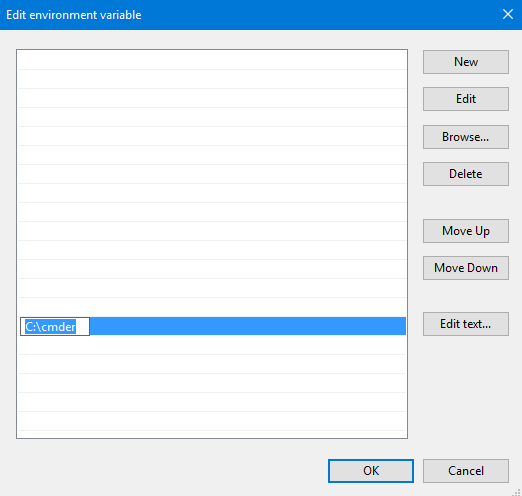 Without adding the system path environment variable, you would not be able to run Cmder.exe without navigating to the folder containing the file. 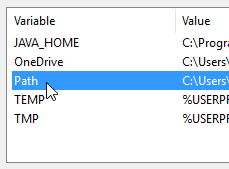 Download the application/tool you wish to setup a system path environment variable for. E.g. cmder. Unzip and place the folder somewhere. In this example, I will place it in C:\cmder\. Make sure the folder containing the executable file(s) you wish to run is the folder path you use hereforth. It is common for applications to have a \app\bin\ folder containing the executable files. However in our example, the executable file is in the \cmder\ folder. 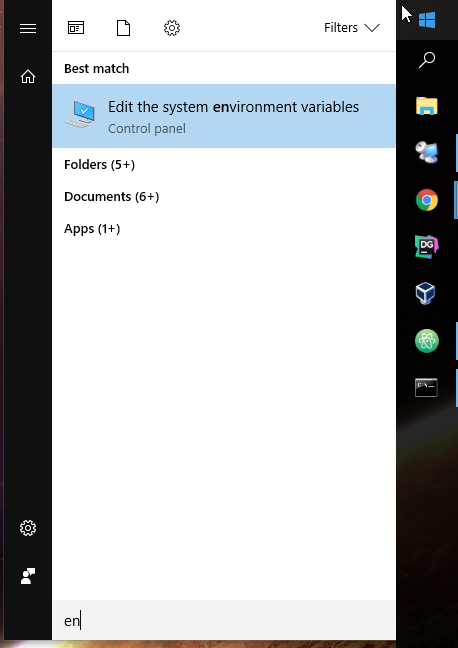 Open Edit the system environment variables page on Windows, using the Start Menu, and by starting to type it out. Open up command prompt or powershell (if you already got one open, make sure to close and re-open it). Type in Cmder.exe and hit enter. Cmder should open regardless if there is, or isn’t any Cmder.exe file in the current command line directory. Bask in the glory of success. Feel free to drop by a comment if you are having difficulties, including the steps taken.